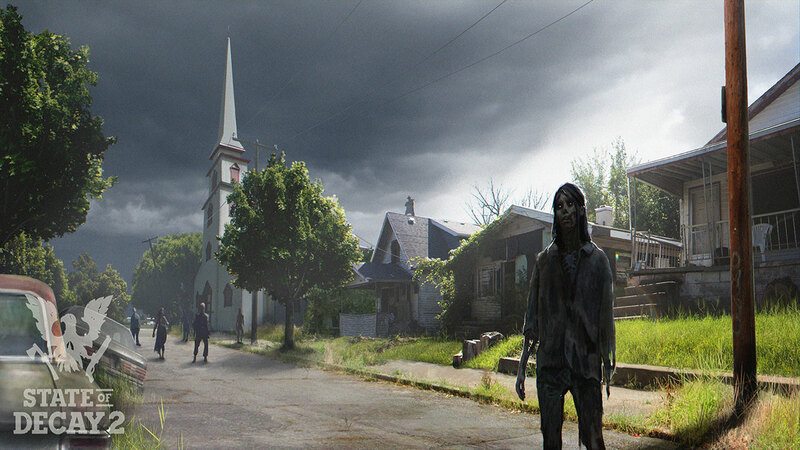 To State of Decay 2, new information about the size of the map, the multiplayer and the engine are known. Thus there will be no direct PVP, players can separate and do not have to travel in the group. There is also a change to Unreal Engine 4. Unfortunately, there is not much the developers have given so there are no exact figures about the size of the map or which regions it contains. However, the city is substantially larger than in the first part. For the outcry of the fans: “Larger and better than the predecessor” the developers want to do. 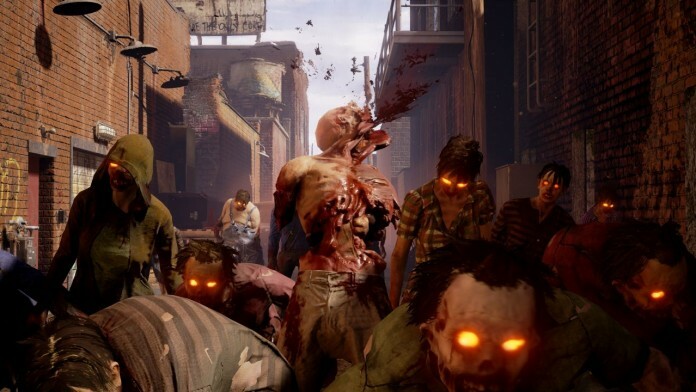 State of Decay 2 is not a PVP game! This is the clear statement from Undead Games. There will be no pure PVP mode, since the game is based on a co-op principle. However, you will be able to make other players life a hell. An example is that a group member can cause a loud sound at an unfavorable moment, attracting a horde of zombies. Another option is for a player to kill an NPC from a group, then hostile them, and even attack you to take revenge. This may not be a bad idea because the mechanics do not force the players to stay together. It is recommended, but if one of the group wants to sit in a car and simply want to look from a distance, then he can do so. Whether his chances alone stand so well, that stands on another sheet. It is more likely that two players can search the supermarket for usable resources, while the other two look for a mobile subset. How you decide in the end is up to you. Why did the developers decide to change the engine? The answer is simple: it looks more beautiful. With the Unreal Engine 4, higher resolutions as well as characters with more challenging effects are possible. In addition, new content can be implemented faster with it. Next articleThe Last of Us 2 – Trailer theories, is Joel dead?